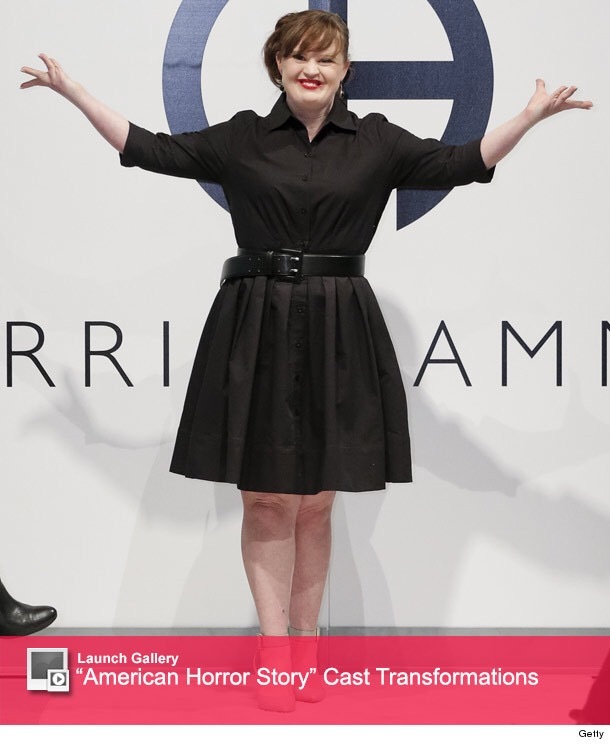 You are here: Home / Beauty / Fashion / Jamie Brewer: The First Model With Downs Syndrome to Walk the New York Fashion Week Runway! 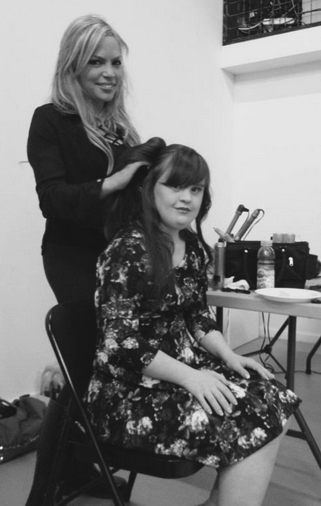 Jamie Brewer: The First Model With Downs Syndrome to Walk the New York Fashion Week Runway! « Make Up Tips To Keep You From Looking Older!